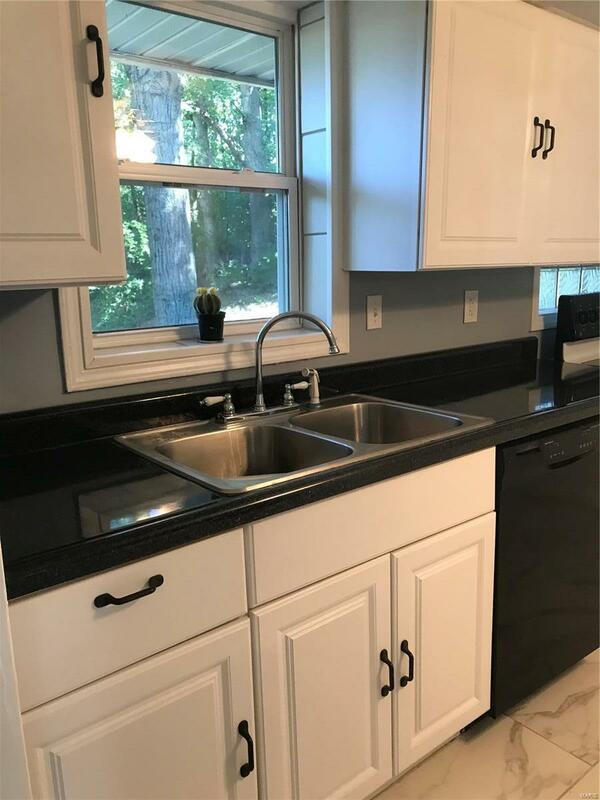 Complete Renovation (2018), this home has it all and is well laid out and appointed. 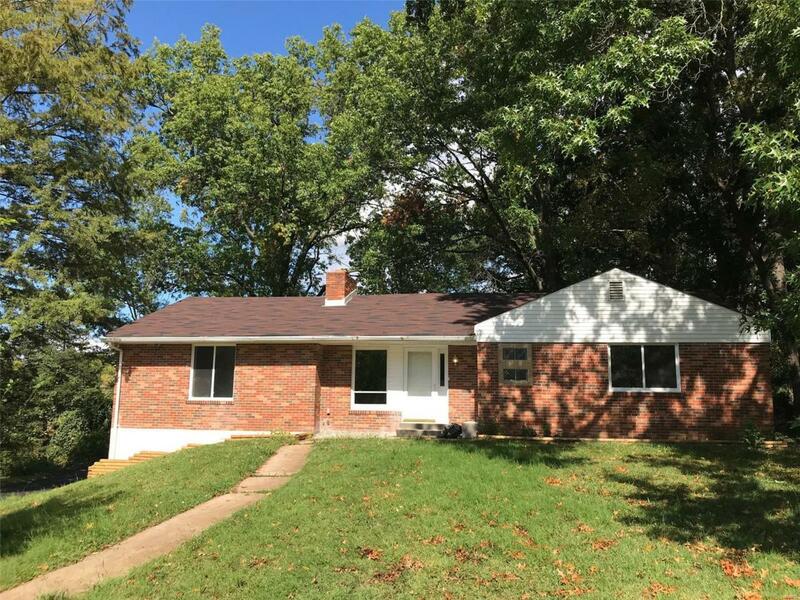 If you are looking for a beautiful, updated, 4 bedroom, 2 bath ranch sitting in a park like setting and with a great neighborhood this is the home for you. 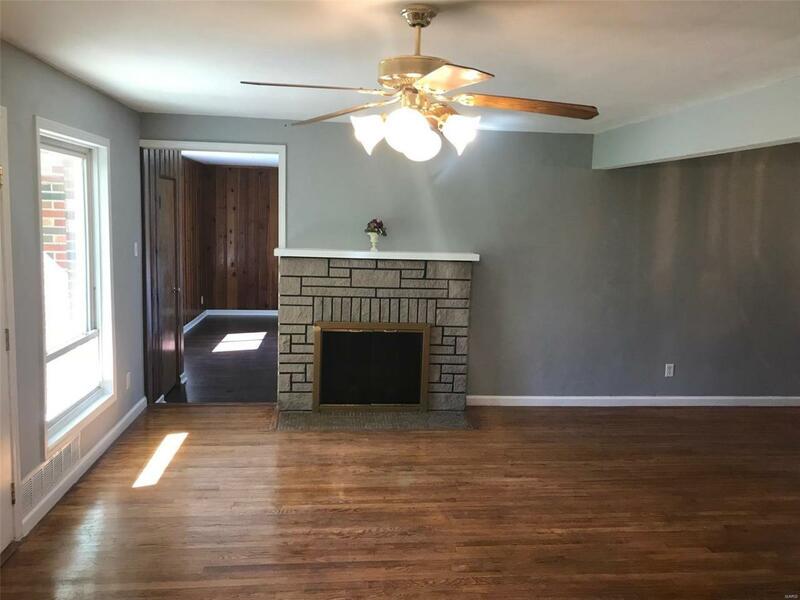 This home features new laminate floors and trim as well as a wood burning fireplace in the oversized master bedroom. 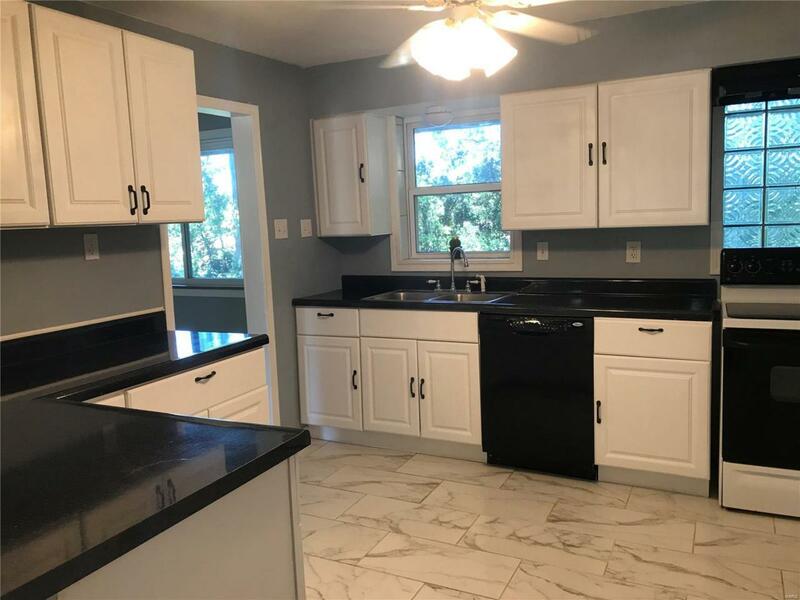 Hardwood floors throughout the first floor and a beautifully updated kitchen with white cabinets and newer appliances. There is a full bathroom on the first floor and a full bathroom in the basement and another bedroom in the basement as well as a new garage door and opener with rear entry parking for the garage.To add to the ambiance the backyard is truly a park like setting with nice old growth trees and it backs to a field and sits right next to a park directly to the east of the house.The seller is the Listing Brokers Father In Law.